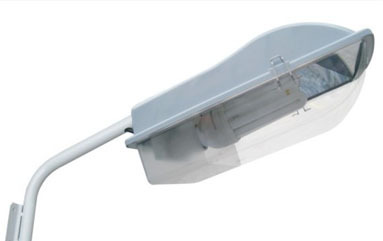 We supply a comprehensive range of street lighting columns including tubular and hinged columns. This includes FREE – quotations and advice in all aspects of Lighting and Street Furniture, 24 Hour Emergency Callout Service 365 days a year, experienced and trained staff, experienced trained electricians and personnel. Plus we will deal with your initial enquiry through to completion of contract from trunk road lighting to flood lighting of gardens. We aim to provide a quality street lighting service, available 24 hours a day, 365 days a year. Now that’s service! 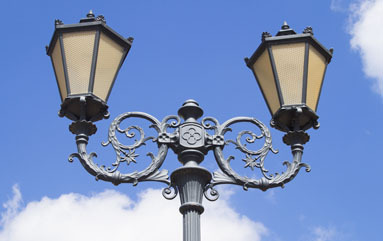 Pearce and Kemp has years of experience in all aspects associated with the design and maintenance of public lighting systems.